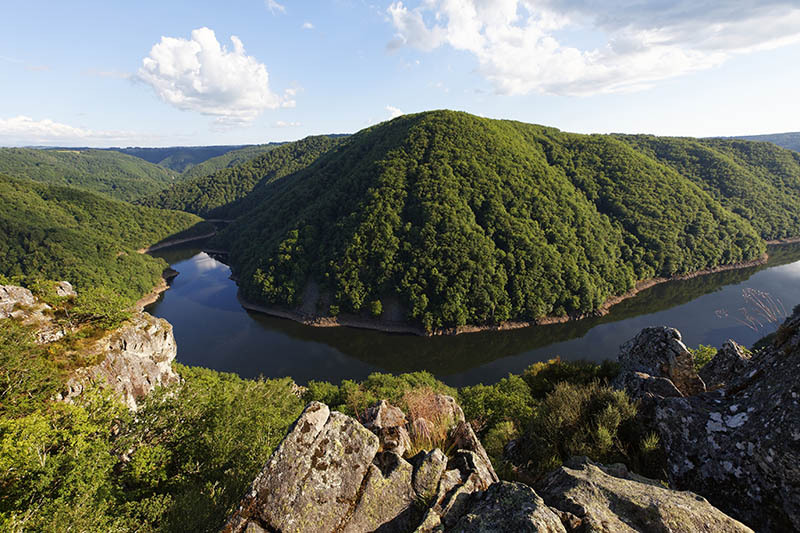 This two-day circuit through the valleys of Prehistory offer you a trip through time. 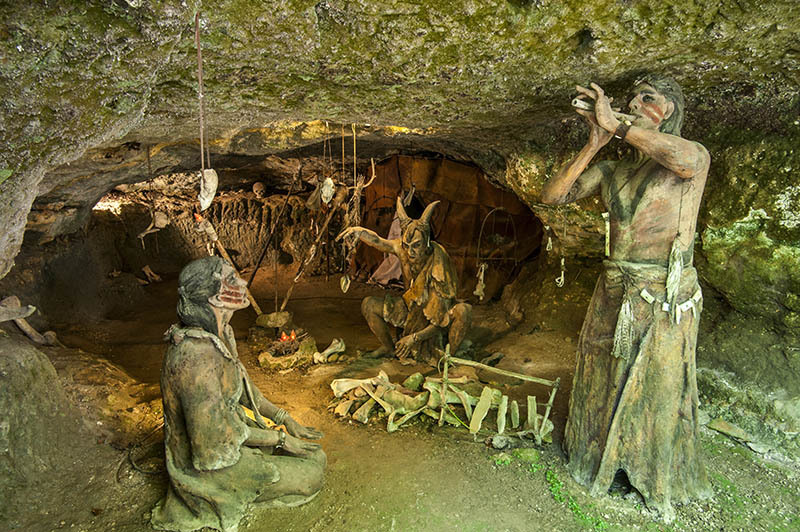 Europe has many major prehistoric sites, which include the two following : the Lascaux cave and Les Eyzies. Scientific prehistory was indeed born in these villages, which benefit from the numerous preserved sites in which ancient man left his mark. This is the opportunity to introduce you to its mysteries and deepen your knowledge. 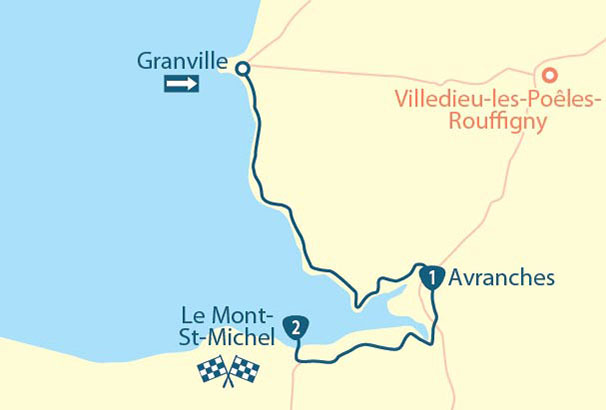 Your tour begins with an early start in Les Eyzies, as you set off immediately after breakfast to visit the National Museum of Prehistory. 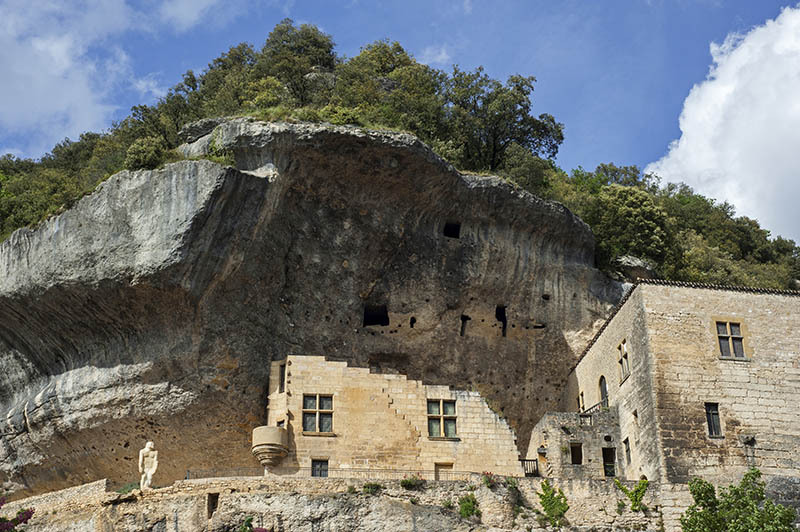 This will ready you for an exploration of the Font-de-Gaume cave, the last remaining site with polychrome figures open to the public! Don’t miss the polychrome bison (classed as a World Heritage Site), horses and mammoths. 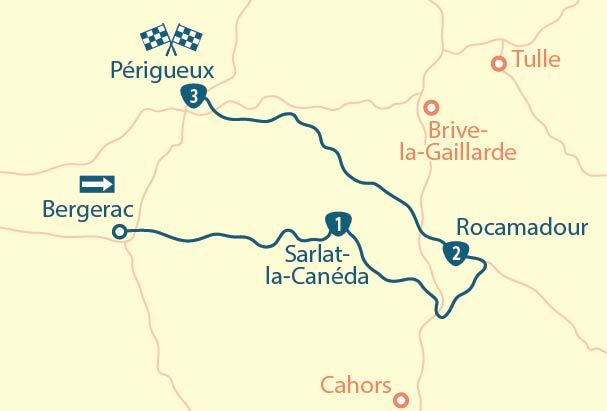 Next, continue on to the Abri Pataud. It is a prehistoric site of reference. You can visit the excavation site including two stratigraphic sections of 9.25m high and no less than 14 archaeological layers (Aurignacian, Gravettian, Solutrean) with visible bones and flint in situ. A statue, buried at the back of the shelter about 20,000 years ago, represents a 16-year-old woman. Keep up the pace! 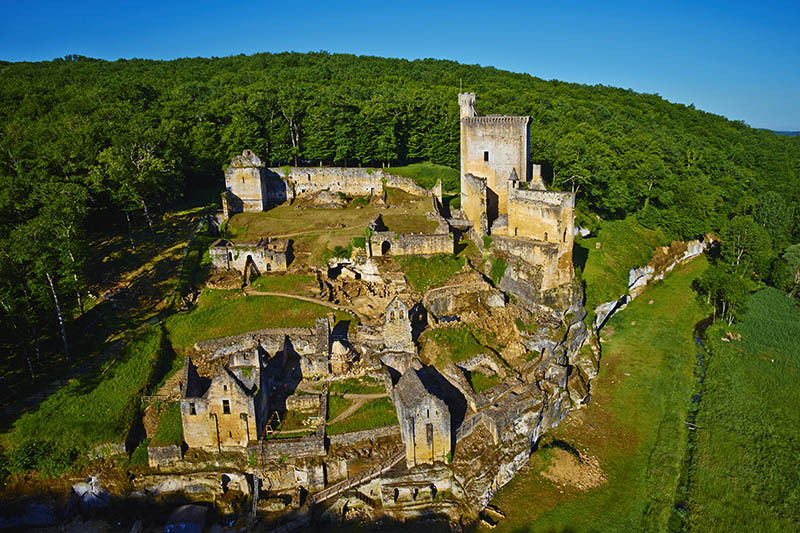 It’s time to visit the Abri de Cro-Magnon followed by the Grand Roc cave with its sublime panorama over the Vézère valley. You’ve now earned a deserved a dinner on the terrace and a good night’s sleep in Les Eyzies. 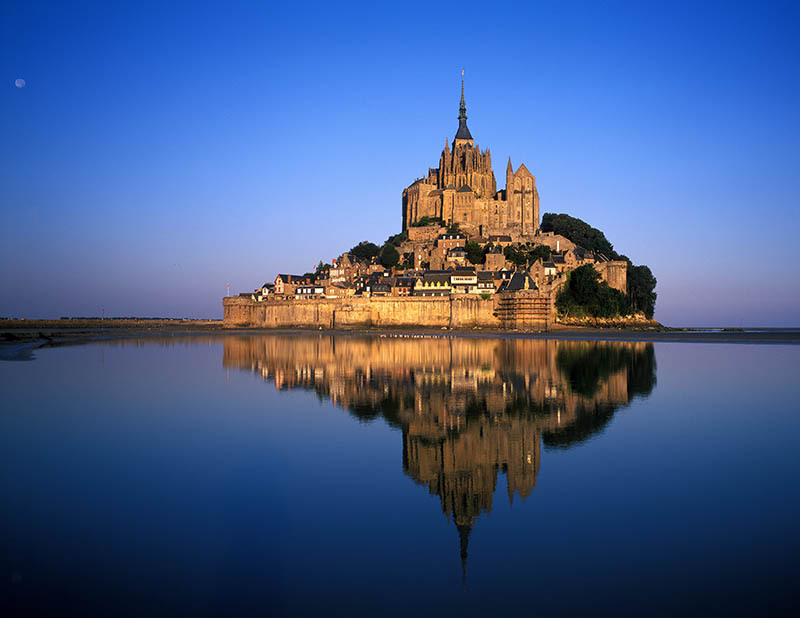 MyTripTailor Tip: plan your stay! 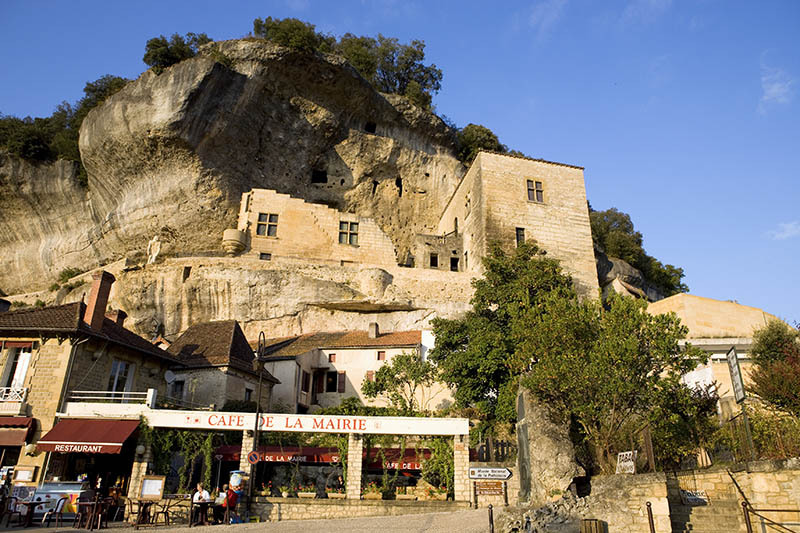 Several sites require booking well in advance, including the Font-de-Gaume cave; others offer only one guided tour per week. You leave les Eyzies the next day and follow the Beune Valley. 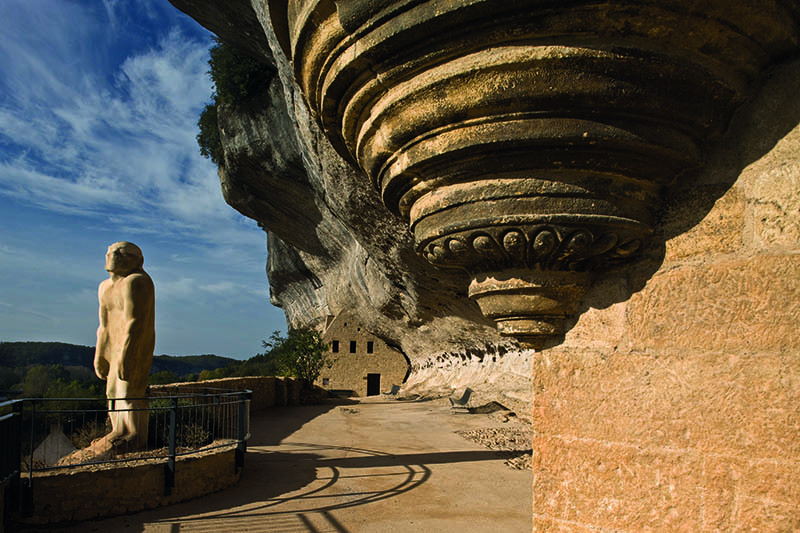 If you are with your family, stop off at the Roc de Cazelle caves before heading to the Abri de Cap Blanc with its astonishing high-relief sculptures. In the afternoon, visit the Roque St-Christophe: the largest series of troglodytes in Europe. 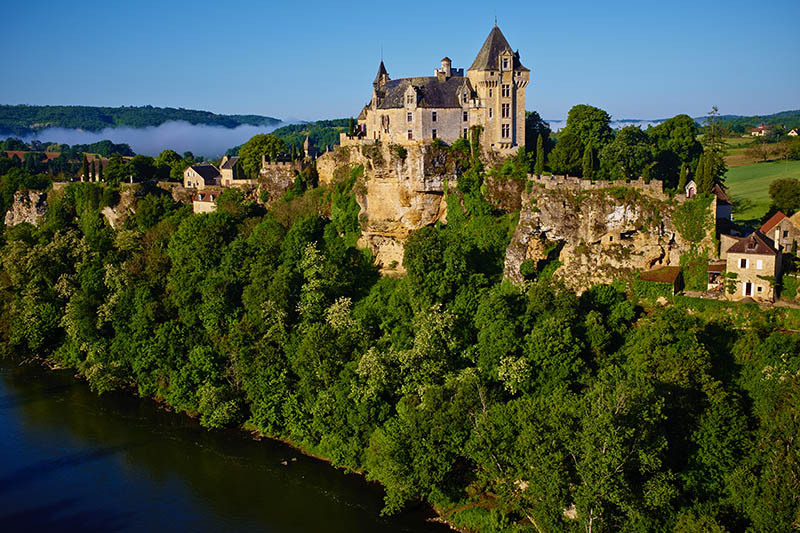 After lunch in Montignac, finish your tour with the climactic opportunity to admire the reproductions of the most beautiful prehistoric paintings known to date in Lascaux, the “Sistine Chapel” of prehistory, one of the best decorated sites in the world for this period, a work of art in its own right! 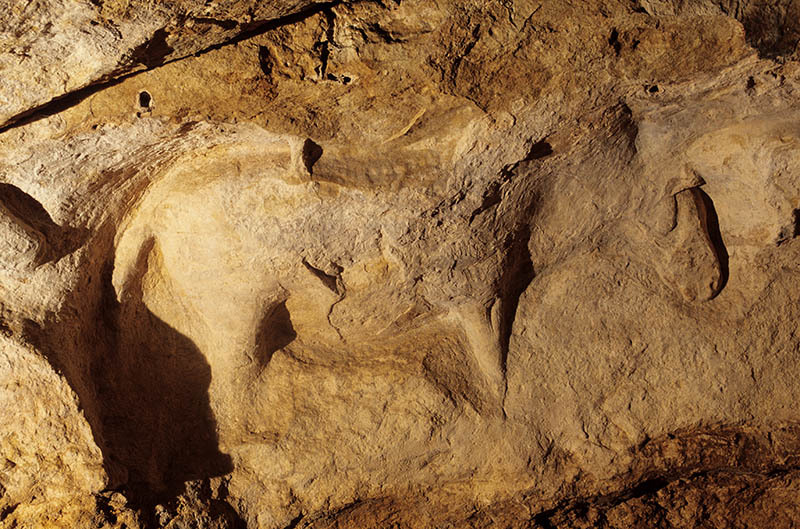 With the originals now inaccessible, given the fragility of the site and the desire to preserve this unique and millenary heritage, reproductions of the cave were created. 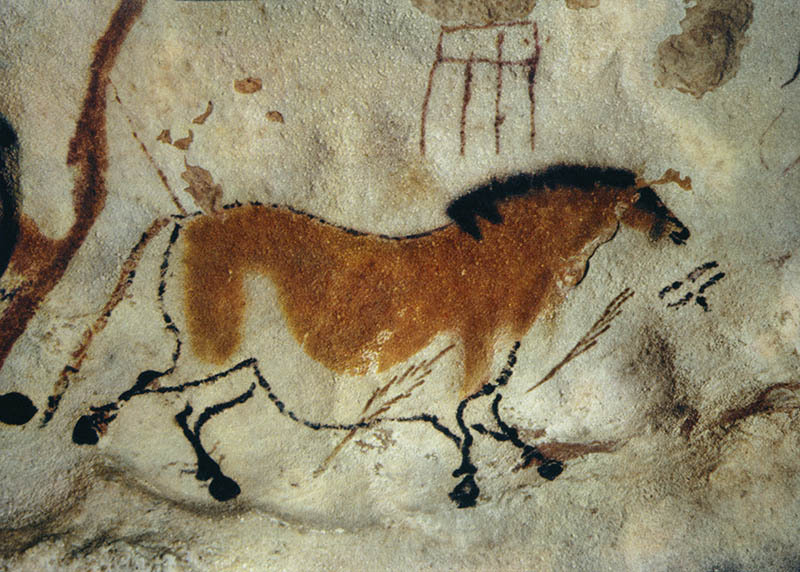 Lascaux II, the first copy opened in 1983, reproduces the major works of the cave. 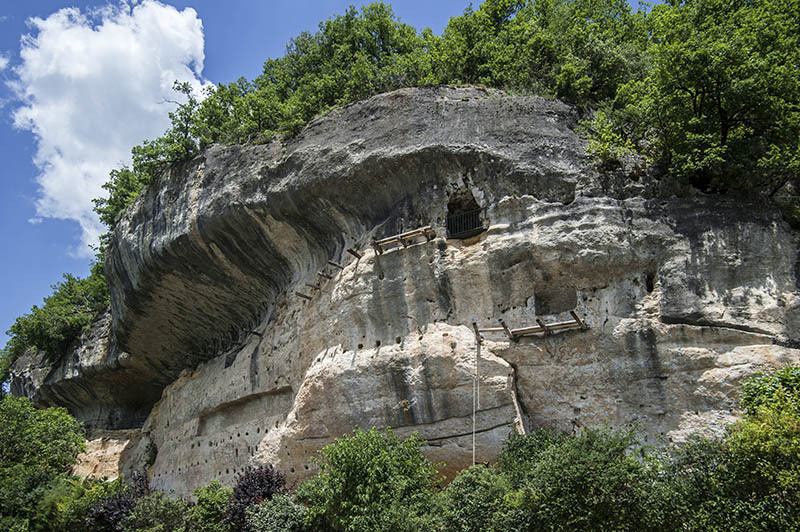 Lascaux IV, opened in 2016, presents the entire cave to scale, with more engravings. A scientific feat! The discovery of Magdalenian art offers real pleasure, if only the conviction that man has not waited for either antiquity nor the modern world to express the spirituality that distinguishes him in the animal world. 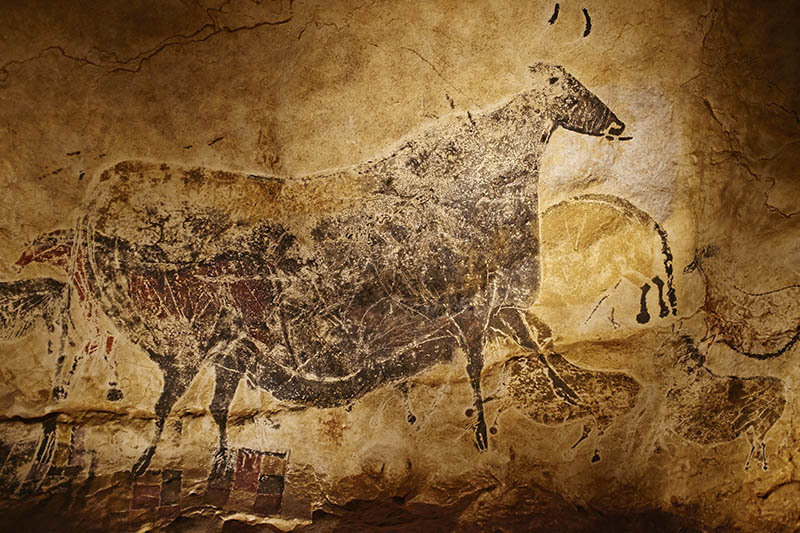 MyTripTailor Tip: don’t forget to book your tickets in advance for Lascaux. 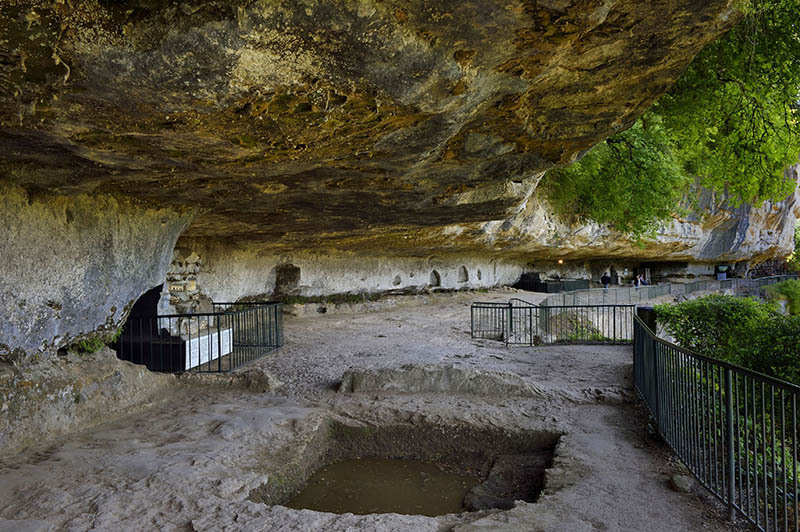 A week-end through Dordogne prehistoric caves – Lascaux, Eyzies – 2 days roadtrip with stages, offered by MyTripTailor, the specialist in self-guided trips. Customize the stages of your tour and choose your accommodation, services and activities, there and then and in one go!